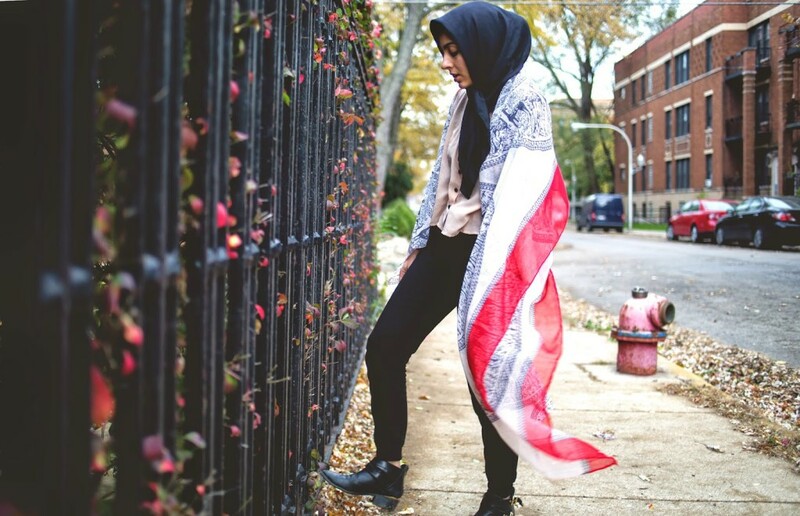 What she’s wearing: Iran Scarves, H&M Pants and Zappos Boots. For more on Hoda, you can follow her on Twitter, Facebook, Pinterest and Instagram. Be sure to check out Favorite Fashion Finds 01. – 35!